We had a lovely family photography session along the canal in Montgomery County, MD this Fall. Grandparents joined us for this one and it was super fun! The canal is one of my favorite locations for Fall photographs and we had absolutely perfect weather. 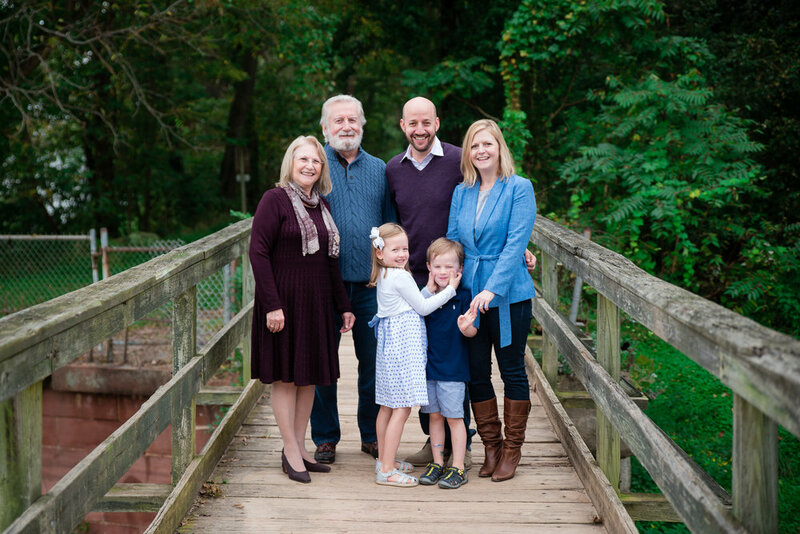 Extended Family Photography Session in Georgetown, Washington D.C.